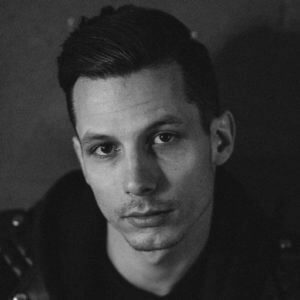 Devin Dawson is engaged! Devin proposed to girlfriend Leah Sykes while on a trip to San Francisco to celebrate their two-year anniversary on Sunday, he confirms to PEOPLE exclusively. Dawson, 30, popped the question privately on the rooftop bar at the new Virgin Hotel in downtown San Francisco, making it the first proposal to happen at the spot as the bar isn’t technically open yet. San Francisco is a city close to Dawson’s heart, and Sykes, 21, had never been before the trip. See the pic HERE.